This week we’ll explore music inspired by Good Friday and Easter, both sacred and secular. We’ll start in one of the most sublime and powerful corners of J.S. 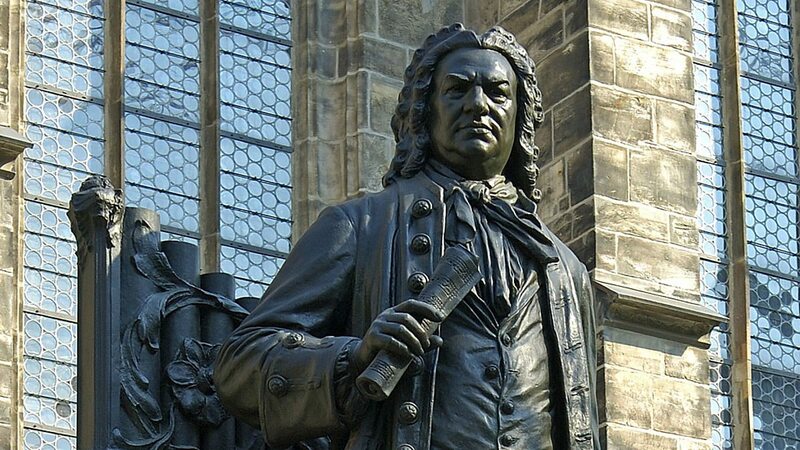 Bach’s St. Matthew Passion: the alto aria, Erbarme dich, mein Gott (“Have mercy Lord, My God, for the sake of my tears”). In the drama, this aria reflects Peter’s solitary heartache in the garden after he denies knowing Jesus three times. It’s set in a lilting 12/8 time, suggesting the baroque dance rhythm of the siciliano. Aching beauty and profound sadness coexist in this music, along with a mix of other emotions which transcend description and literal meaning. The Polish poet and novelist Adam Zagajewski has called Erbarme Dich “the center and the synthesis of western music.” The violinist Yehudi Menuhin called the aria’s lamenting solo violin obligato “the most beautiful piece of music ever written for the violin.” (You can hear Menuhin performing this aria both early and late in his career). Haunting beauty in this piece. It is incredible and defies explanation. Except that Bach was pure genius. Michael Chance sings this aria like no other. It truly blossoms within him!